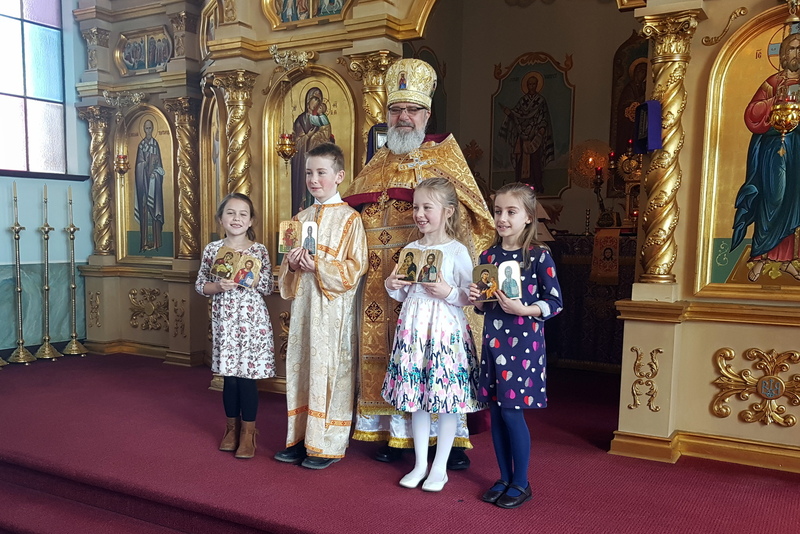 The Church School of Saint George strives to teach our children the Orthodox faith: understanding of our history, basic beliefs, active participation in liturgy, and Christian living. 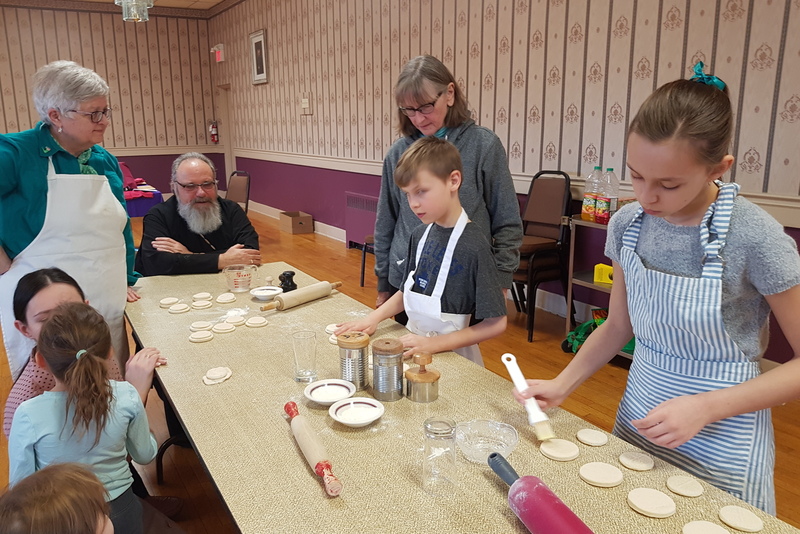 Our staff of volunteer teachers serves our young people using a systematic approach to catechism; the Church School staff strives to improve its knowledge and skills through weekly instructions and workshops. The success of the Church School depends on us all, and through the enlightenment of the Holy Spirit, we have been blessed with the loyal support of our priest, our parents, and the congregation at large. For more information about our Church School please contact: Fr. Gregory or Dobrodijka Brenda. 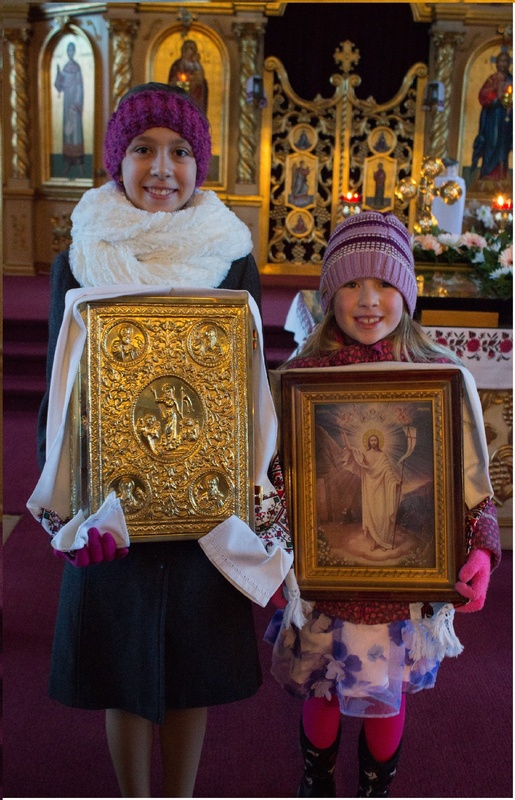 Saints alive - Interactive games with an Orthodox theme for children 5 and up. 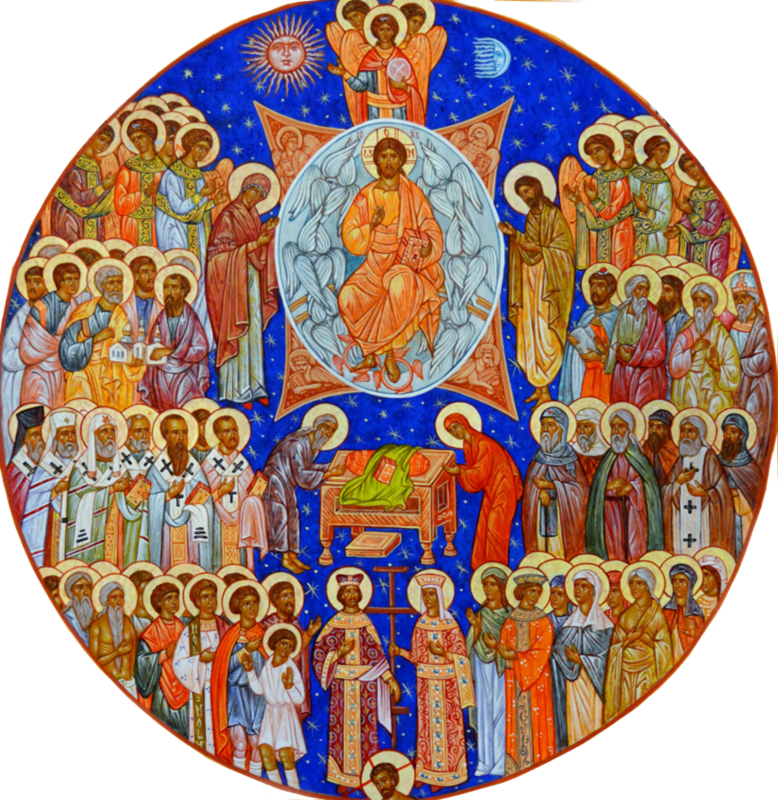 Orthodox ABC -Orthodox Christianity teaching materials that will engage and inspire the next generation.